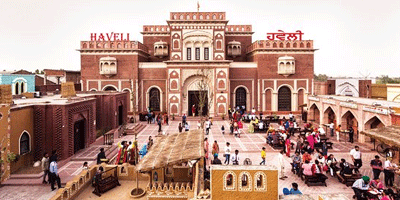 Haveli the place where you will get the Punjabi culture. It offers something new to everyone. It recreates the Punjabi villages.It also provides Punjabi art and craft, Punjabi food, Punjabi cultural activities. Haveli is the place where you can visit with your family, friends and with your colleagues. You will saw Traditional Punjabi streets made with clay. It reconnects with the Punjabi culture. It shows the Punjabi living culture. Pizzeria is the best restaurant for family and friend.It provides you the best food to serve. 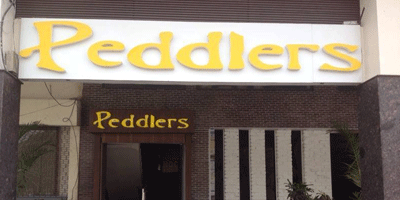 It becomes the favourite place to every youngster in Amritsar, provides lip-smacking, and amazing Italian food. 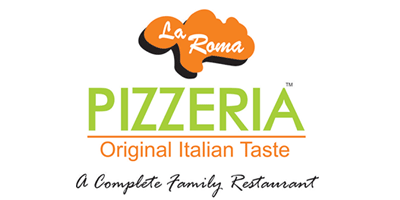 La Roma Pasta, Cheese haryali pizza, cold coffee with ice cream, paneer crunch burger, chicken cheese burger, peach slush and garlic bread are few which everyone must try here. It is the place favourite place to everyone so wait for occupying space.The staff is serving food on proper time. Peddlers Deals in Chinese, Gujarati, Indian Food Services. It is Bustling English style bar and nightlife venue with guest DJs, live music and pub grub. An English Pub, comes from the family of The Heritage Group, with no terms and conditions attached to it. The only rule that applies here is that of pubbing! Under the Big Ben, Peddlers was opened with a view to not only bring pubbing and rock culture in the city but to ‘infuse’ rock amongst people. From cuisines ranging from English, Scottish, Irish, Indian, and Italian, with the perfect transfusion of choicest of drinks, the idea behind Peddlers is to introduce the city with the biggest names in rock and roll, alongside, making the ‘stars of tomorrow’ shine. Makhan Fish and Chicken Corner are one of the world's most worldwide recognized eatery, Hotel, Banquet corridor and bar brand Situated at Majitha Road, Amritsar. 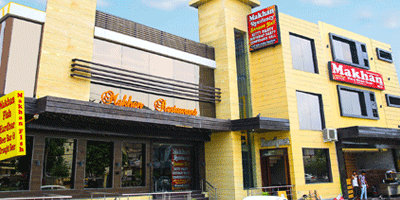 Makhan Fish is a multi-food eatery serve delightful veg and non-veg dishes. It is a family-friendly restaurant. It serves with full dedication and hard work..It uses the best quality material to serve you. Some favourite recipes include Tandoori Non-veg, world's famous Amritsari Fish, Tandoori Veg.Main Course includes Butter Chicken, Karahi Chicken, Chicken Methi Malai etc.It is the famous name for the veg and non-veg food. It provides quality services in the food sectors at affordable prices. They also have the Bar facility.